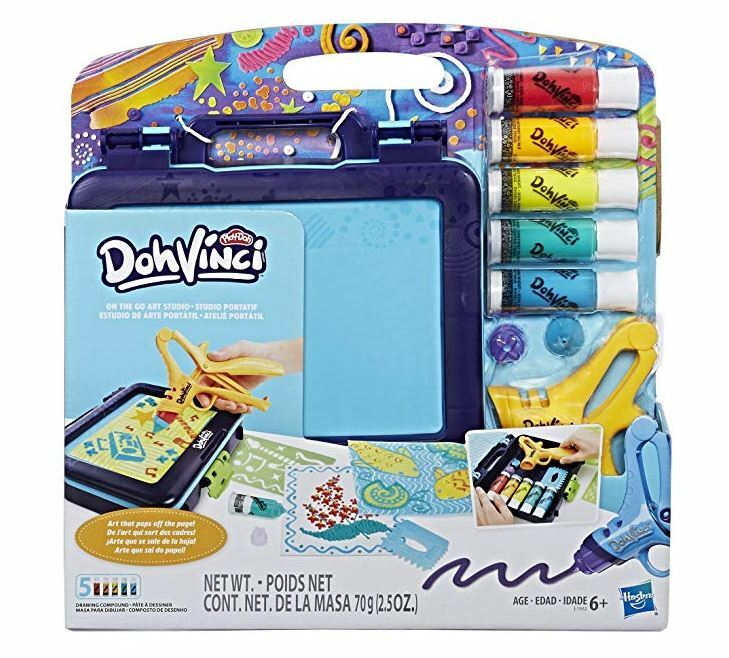 My daughter would LOVE this DohVinci On the Go Art Studio Art Case on sale for $13.92 (Retail $21.99). These aren’t your average art supplies! From the makers of Play-Doh modeling compound, DohVinci tools and drawing compound inspire kids to create amazing art that pops off the page. These art supplies are versatile, fun to use, and easy to clean up for great art-making experiences again and again. Art for Everyone!